Have you ever done speed networking? This is your opportunity! Networking is an amazing tool for helping you progress in your career. Thanks to speed networking you will have the opportunity to meet new people and make more contacts. 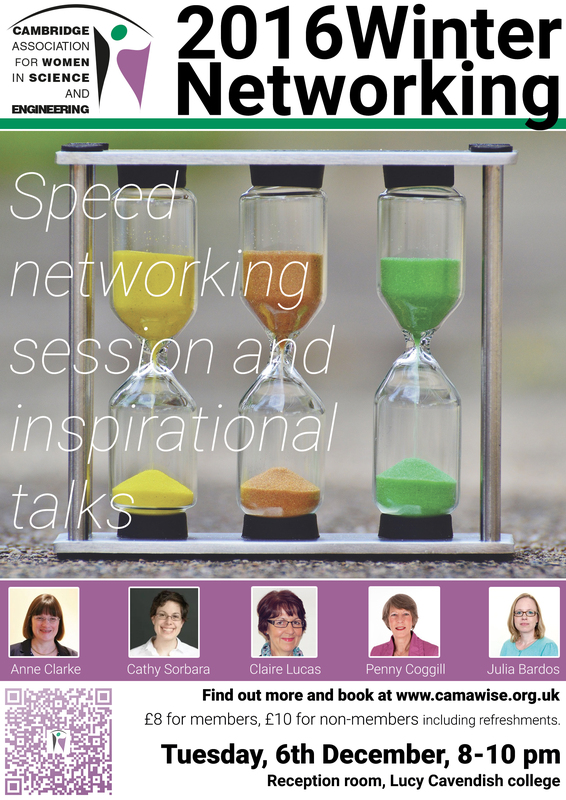 So why not join us for a fun and relaxed evening of networking – a splendid opportunity to make new connections and build beneficial relationships. Penny Coggill: Founder of PCC Editing Services. Book now! and join us in the last event of the year. Cost: £8 for members, £10 for non-members. Includes seasonal cakes, spicy apple juice, tea and coffee.